Genesis is called the book of beginnings. And rightly so, for it is here we discover the beginnings of creation, sin, key events and people, and other fascinating stories of God’s faithfulness and goodness, as well as his judgment of sin. This first study in the eight G2R Bible Survey studies focuses on the foundational book of Genesis, zeroing in on Creation, the Fall, and the beginning of redemptive history. Click here to see the master plan. Exodus through Malachi are covered in the next three Old Testament studies, with an age-appropriate survey of the content and purpose of God’s redemptive plan in each book. Each lesson in this series does something crucial for your students: It ties each event to God’s redemptive promise and plan to redeem a people for himself by sending the Messiah, Jesus the Christ. The Bible is God’s story of salvation through Christ, who is the focal point of all Scripture. Genesis lays the foundation for this redemption, for within its pages we see God’s first promise to send the Savior. Read the Getting Started Guide (pp. 8–12) in the Teacher’s Manual, and then each of the Preparing Your Heart sections to get a good overview of the scope of the 13 lessons. 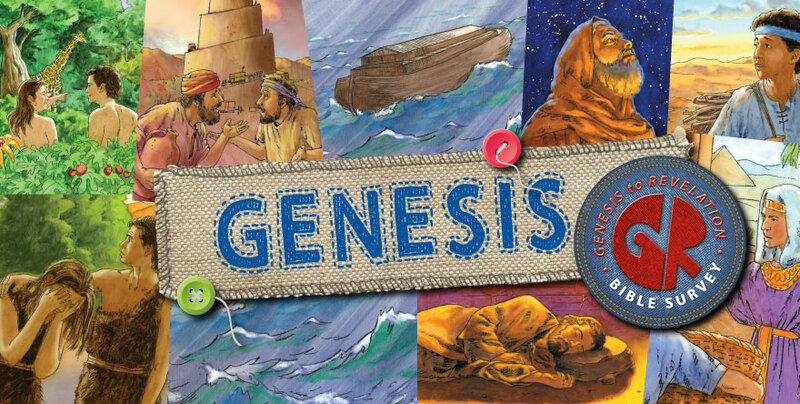 Then begin the exciting adventure of leading your students lesson by lesson through Genesis. God’s Word is our “only rule of faith and practice” in which God himself tells us what to believe and how to live. The Holy Spirit is the One who enables us to be both hearers and doers of the Word. The Bible is the story of God’s redemption through Christ. 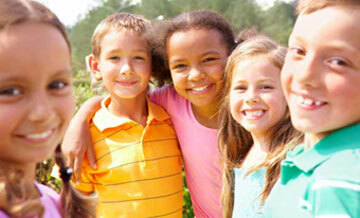 Genesis ends with Abraham’s descendants living in Egypt. Following the death of Jacob and the death of Joseph, the tribes of Israel come sharply into focus, preparing your learners for the book of Exodus—the clearest picture of God's redemption in all of Old Testament history.